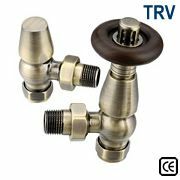 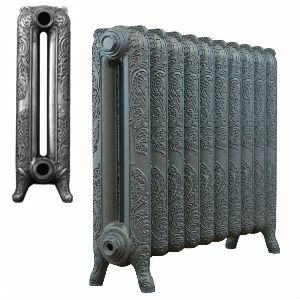 Sovereign Baroque Cast Iron Radiators 660mm are a French adaptation of the Rococo range of decorative cast iron radiators popularised in the late Victorian period. 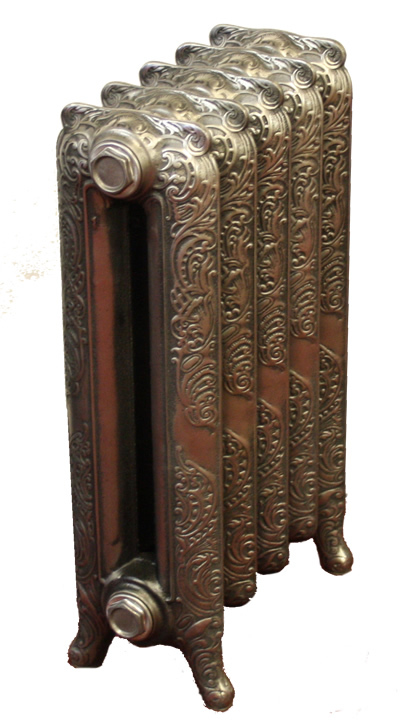 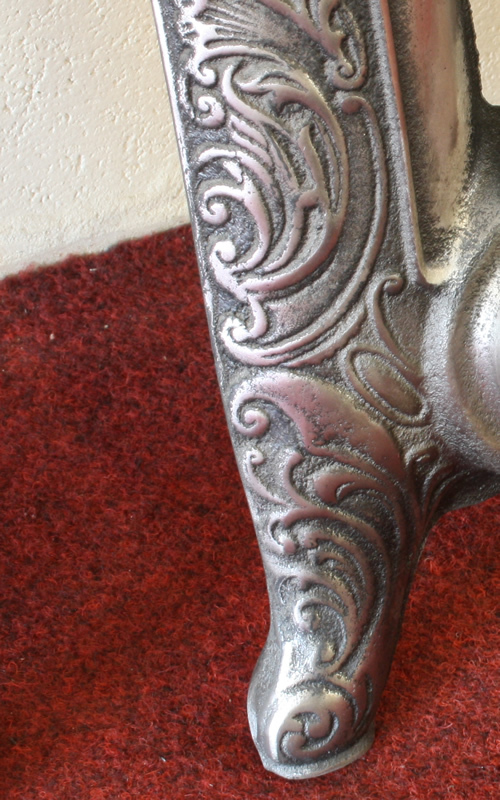 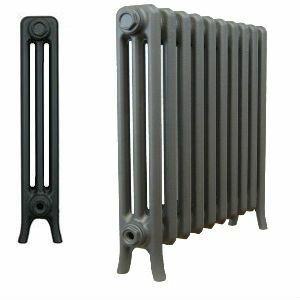 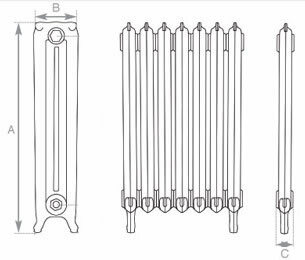 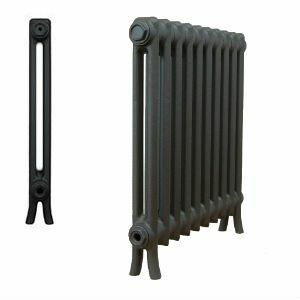 These traditional cast iron radiators have a great heat output and a stylish traditional appearance. 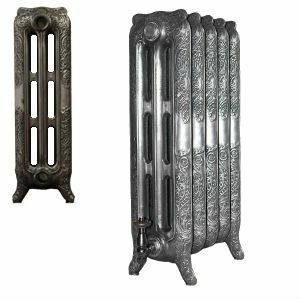 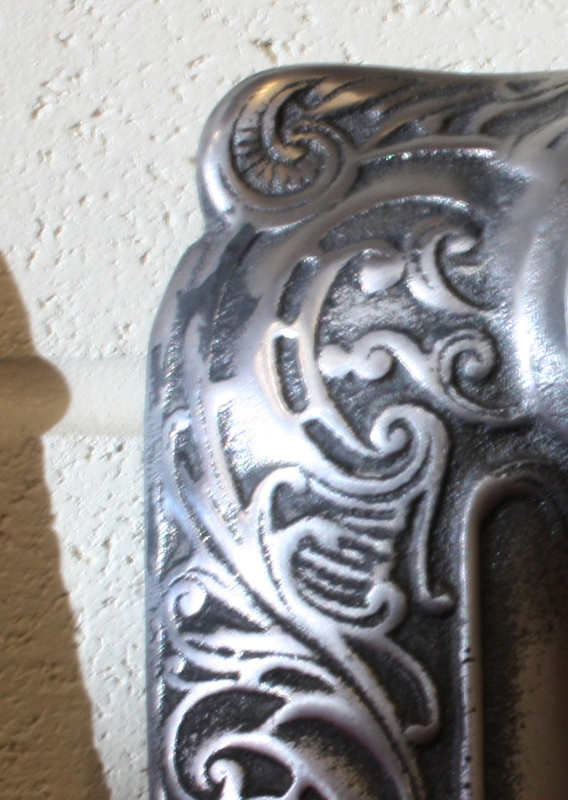 Baroque cast iron radiators, like all Sovereign Cast Iron Radiators look great in modern and traditional settings.